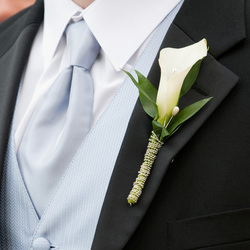 Need floral for your big day? We have you covered. 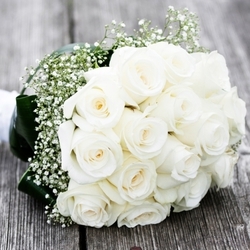 Simply choose your favorite bouquet below and our florist will have it ready and waiting at your wedding day location. Want something custom? Complete the form below and our florist will be in touch within 48 hours. 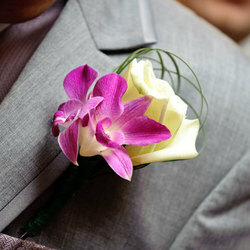 **Note that the Bridesmaid Bouquet would replicate the Bride’s but be about 30% smaller. Cost would be $20 less than the bridal bouquet cost listed below.